Arduino Blog » Want to help Arduino.CC? Take a pic of your Arduino packages! Want to help Arduino.CC? 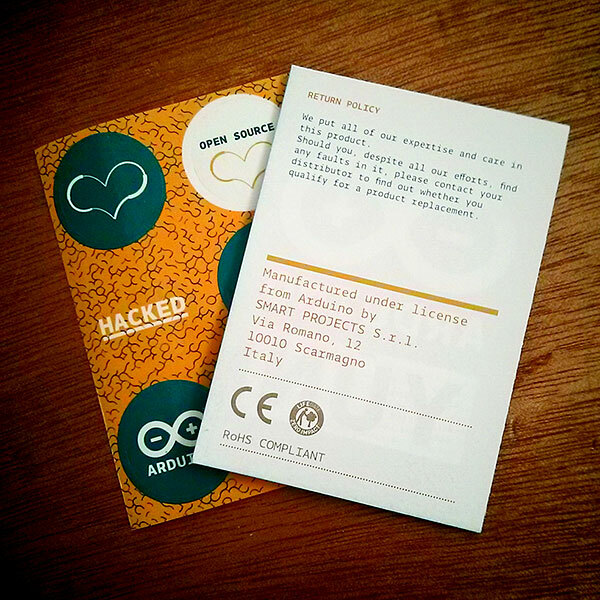 Take a pic of your Arduino packages! We are posting below an interesting blogpost published on the Adafruit’s website on Sunday April 19th, and then mentioned by Hackaday. 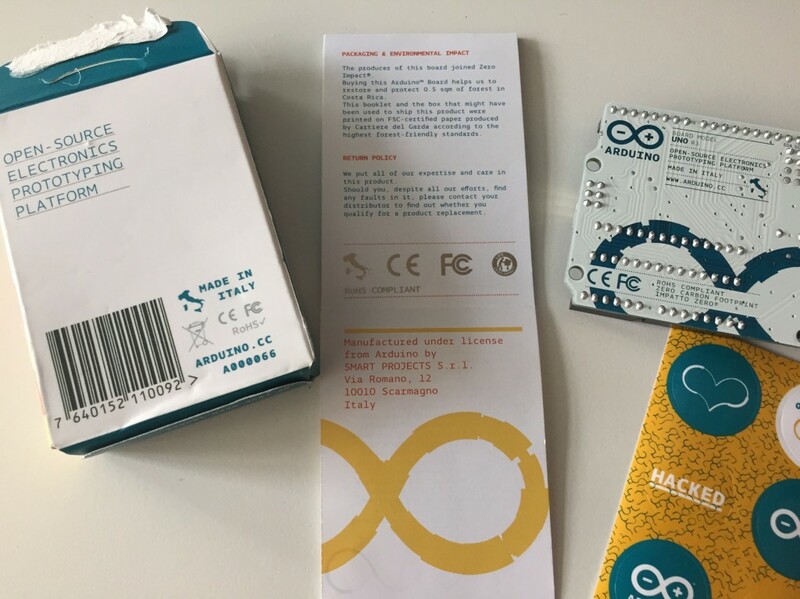 Give it a read and use the #TeamArduinoCC tag when posting a pic of your packaging: that’s how you can show your support to Arduino.cc! Proves the fact that they (Arduino) ARE Arduino and that Soft Projects is not. Interesting enough – I just got a starter kit from Amazon.ca and it was from Arduino.org 🙁 HOWEVER – the interesting enough they didn’t care to change the Arduino Projects Book that came with it. 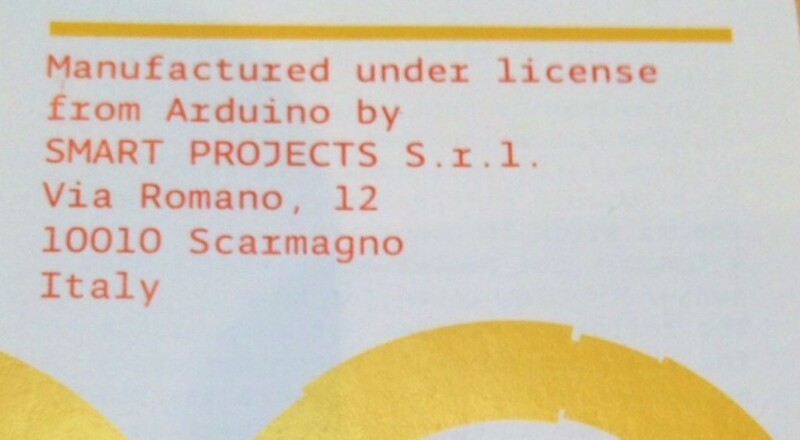 The book still says to download the IDE from Arduino.cc/download all other propaganda and packaging says Arduino.org. Wish I knew of this dispute ahead of time before ordering so I could have ensured it was coming from Arduino.cc. I’ll be sure to pay closer attention next time. I bought one from Radio Shack a couple of years ago that says “Smart Projects” on it. Can’t figure out how to post the picture though?